Hosts Paco Romane and George Chen recap the Alex Gibney’s HBO documentary The Inventor: Out For Blood In Silicon Valley with Bay Area comedian Sara DeForest. If you’re not familiar with this story it centers around the latest captivating fraud from the tales of Silicon Valley “geniuses”, and is worthy of discussion next to Hulu’s Fyre Festival documentary, “Fyre Fraud. Are you loving the podcast? Consider supporting us through Patreon! Get access to bonus episodes when you donate $5 or more monthly. We really appreciate it! 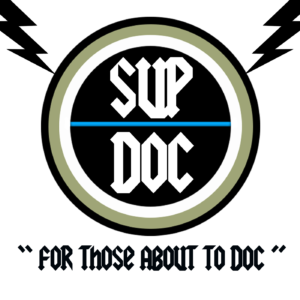 Download Sup Doc for Free! Got a Film? Hit Us Up!